You’ve seen Bootleg Bart Simpson Dabbing Fidget Spinner. 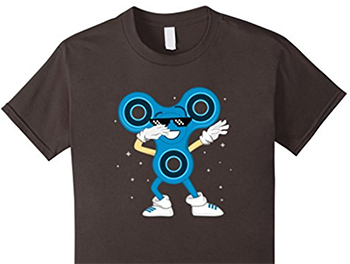 But have you seen a fidget spinner in meme sunglasses dabbing? 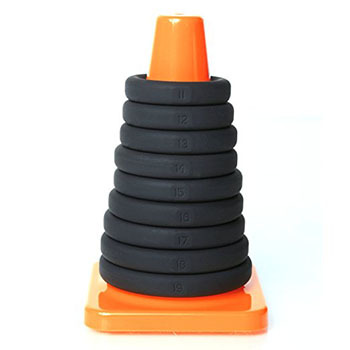 Before you go to the listing, guess what this is… and then see if you were right. 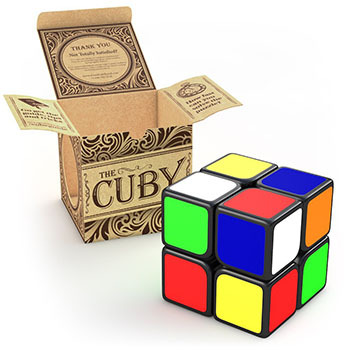 Did you seriously make a simplified version of Rubik’s Cube for children and unambitious adults and not call it Cubik’s Rube? It’s cute of this costume company to imply that a “nerd” is still this 1950s-era pocket-protector stereotype, when in 2017 a “nerd boy” is someone who screams racial slurs while live-streaming. 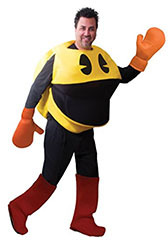 I’ve written up side-by-sides of men’s and women’s character costumes before, but I wanted to share this men’s Pac-Man / women’s Pac-Man Ghost pair with you. 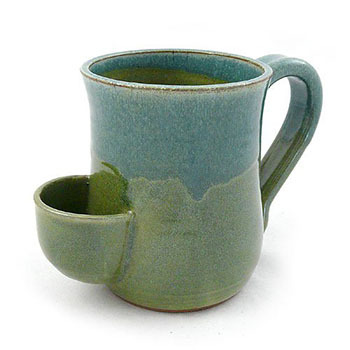 Buy this mug, and you’ll have a place to put your tea bag, so you won’t have to use the saucer that you already own, and so the tea that drips out of the tea bag will spill down your shirt when you drink your tea. 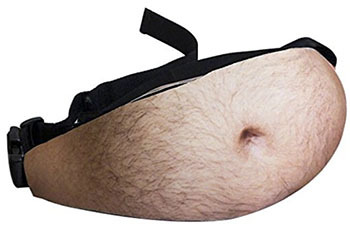 It’s a great idea all around.